A very real and heartfelt description of how the Obama family came to be. Michelle incorporates current happenings into her story and it's extremely effective. 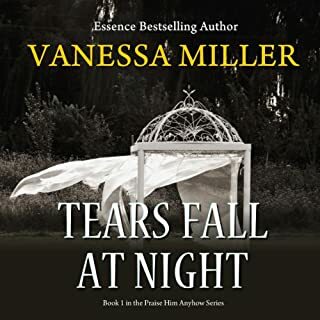 Would you consider the audio edition of Tears Fall at Night to be better than the print version? 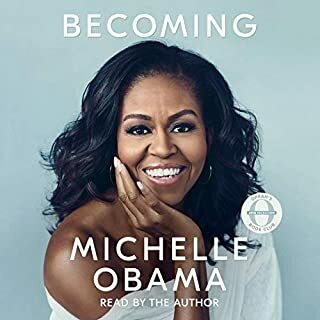 While there is nothing like the written word it is wonderful to listen to books while you're on long car trips, this book was well narrated and worth the listen making my car ride more pleasurable I hated getting out the car at the end of the trip. What was one of the most memorable moments of Tears Fall at Night? The most memorable point of the book was her being able to get her life back and realizing that there is a rainbow at the end of every storm. God has this whole thing all under control and all things work together for good to those who love the Lord, it was wonderful to see that. Which character – as performed by Lisagaye Tomlinson – was your favorite? 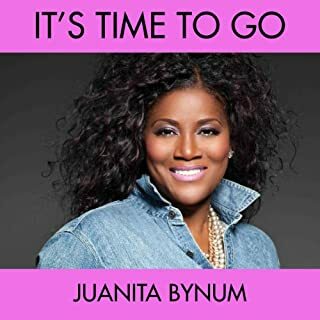 Would you try another book from Juanita Bynum and/or the narrator? Completely no preparation sounds like she just jumped on the stage and said they are dumb I’ll tell them I said something powerful and they will believe me. OFFENDED!!! A dynamic message on the theme of "It's Time to Go". The Church is growing, but the people aren't moving - we need to get serious about God because "It's time to go!" 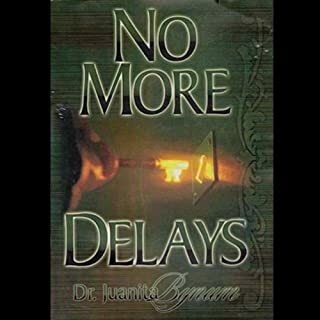 As another of Dr. Juanita Bynum's anointed messages from the Lord, this is a must hear. Christ said it first: "Go ye, therefore, and teach all nations." What disappointed you about Its Time To Go? What character would you cut from Its Time To Go?